Paul Thagard. April 19, 2018: this page is superseded by paulthagard.com. 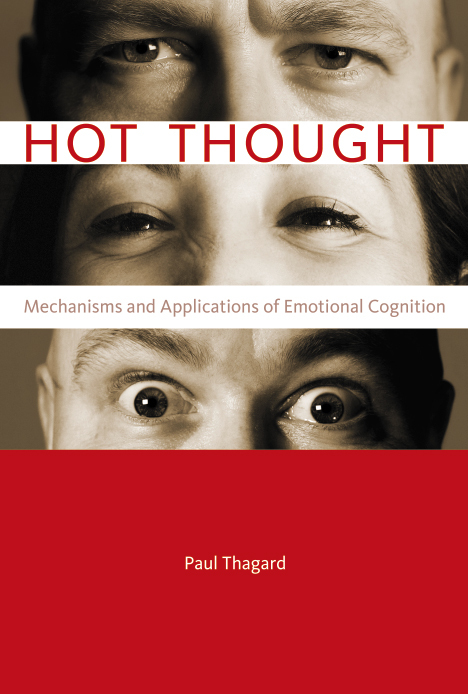 Paul Thagard is a philosopher, cognitive scientist, and author of many interdisciplinary books. He is a graduate of the Universities of Saskatchewan, Cambridge, Toronto (Ph. D. in philosophy) and Michigan (M.S. in computer science). 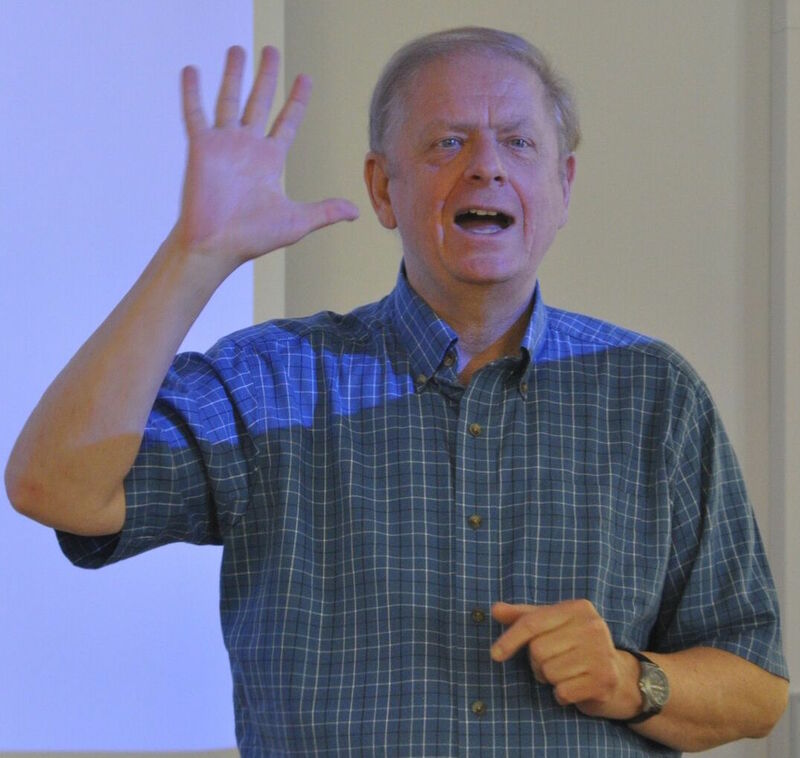 He is a Fellow of the Royal Society of Canada, the Cognitive Science Society, and the Association for Psychological Science. The Canada Council awarded him a Killam Research Fellowship (1997), a Molson Prize (2007), and a Killam Prize (2013). Publications 2012-2017. Google Scholar profile. Increasing mutual understanding using cognitive-affective maps: EMPATHICA. Blog for Psychology Today (more than 1,000,000 views). Natural Philosophy: From Social Brains to Knowledge, Reality, Morality, and Beauty. These books will be published by Oxford University Press in fall, 2018. 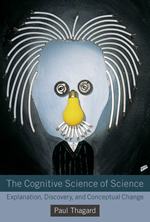 The Cognitive Science of Science: Explanation, Discovery, and Conceptual Change (MIT Press, 2012). Amazon.com. Amazon.ca. Podcast. 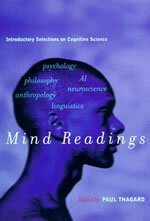 Mental Leaps: Analogy in Creative Thought(MIT Press, 1995) with Keith Holyoak. 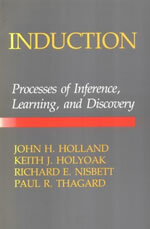 Computational Epistemology Laboratory. 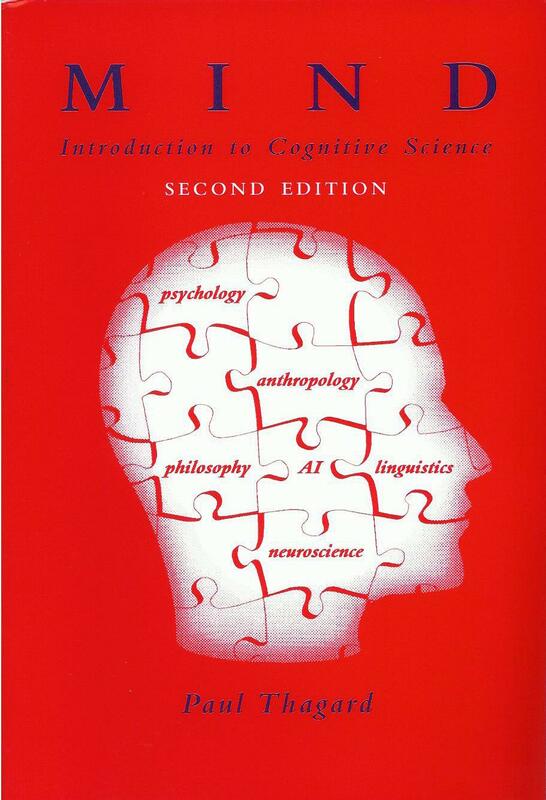 Information on cognitive science, bibliographies, software. This page updated April 19, 2018.